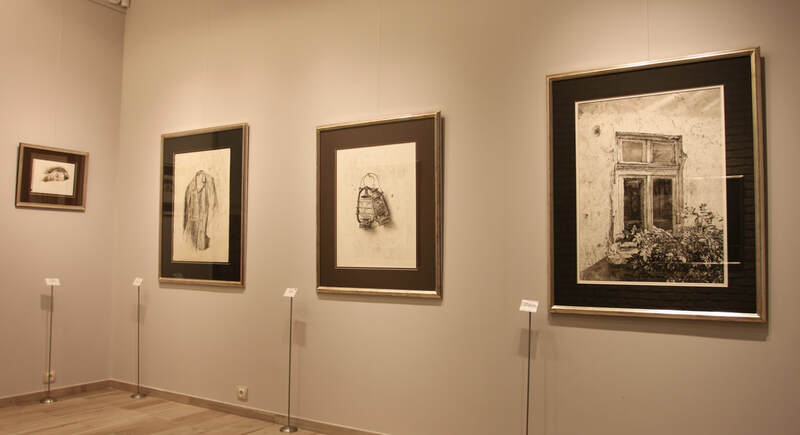 2015 - Exhibition in Zhoungyoung Art Museum, Guilin, China. 2018 - First Place (Architect Seraj Grand Award) on Abu Rawash Prize 2nd International Watercolor Contest. Netherlands, Belgium, Norway, France, Hungary, Italy, China, Thailand, Russia, Germany and USA.